Under strict orders to take things "easy", so desperate have I become that I was even driven to watching the entire edition of the 6 o'clock BBC television news on Tuesday evening – an experience worth doing occasionally, just to check on how bad the hand-wavers have become. 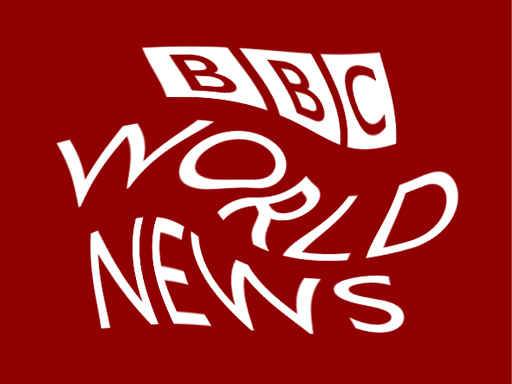 Strangely, though, throughout this main evening bulletin, there was no mention of this, an emerging scandal reported by The Independent in which BBC World News has been found guilty of concealed or "inappropriate" sponsorship, and displaying editorial bias in the making of "heavyweight documentaries on controversial environmental issues". Inappropriate sponsors included UNESCO, UNEP, UNDP and UNFAO, all United Nation advocacy bodies, once again confirming the BBC's role as shill for tranzie interests, for which there is evidence that it is now handsomely paid. BBC Trust has said that it is "deeply concerned", and director general Mark Thompson has ordered his organisation to tighten its systems for commissioning current affairs programmes. The broadcasting regulator Ofcom has announced that it is launching an investigation. Nothing is likely to come of all this, of course. No jobs will be lost as a result, and no improvements will be made to the lamentable standards of editorial control exercised by the BBC, but at least we can draw some comfort from the events, in confirming our already low opinion of an institution which is long past its sell-by date.